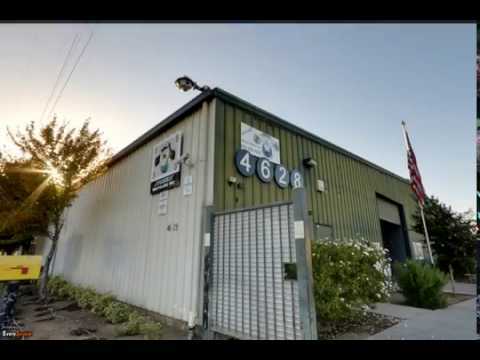 Skee's Recycling Inc. is a family owned and operated full-service scrap yard and recycling center located in Fresno, CA. We specialize in metal recycling and deal with both ferrous and non-ferrous metals. We also accept broken used auto parts including auto batteries, starters, electric motors, alternators, radiators, heads, and blocks. With over 55 years in business, you can trust us to take care of all of your recycling needs. Call 559-255-8355 today to learn more! "Taisen Recycyling Co.. ltd. Scrap Battery and Battery Materials Purchase List Dear Sirs. This is Cardano.Our company wants to buy dispose/waste/scrap lithium battery as much as possbile. Our company capacity is 10.000 tons/month. so we try to collect worldwide. For price. it depends on the kind of waste lithium battery. when we have picture. we can estimate the price. From you. if you collect enough 20 tons for one container. we can buy immediately and export to China.We now need to purchase recycled products. I. Finished products. scrapped laptop battery. scrapped battery. scrapped cell phone battery. scrapped electric vehicle battery II. Material Cathode film scrap (lithium cobalt).Cathode film scrap (Ternary Lithium battery).Battery core scrap (Lithium cobalt without liquid) .Battery core scrap (Ternary Lithium battery without liquid).Battery liquid core scrap (Lithium Cobalt).Battery liquid core scrap (Ternary Lithium battery) .Cathode powder scrap.Cathode slurry scrap (Lithium Cobalt).Anode film scrap.Cathode slurry scrap (Ternary Lithium battery). I send to you my skype. cardano.lee. please accept and then we can discuss easier. our factory 10 years focusing on reproceeding waste Li-ion battery with environment friendly way and advanced high technical method.Is t possible to take chance for cooperating with your company based on mutrual benefits? Hope to hear from you soon with my sincere appreication. Thank you and Best regards"
If you are the owner of Skee's Recycling Inc and would like to make changes to your business listing information, click here.